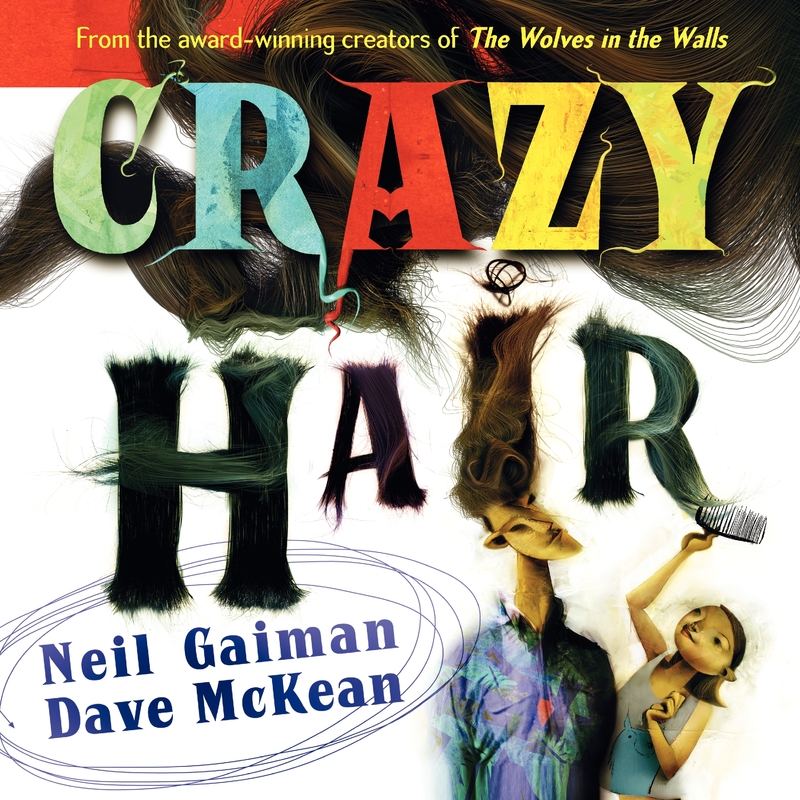 McKean’s magnificent graphic photo/painting/collage montages (reminiscent of Pablo Picasso and Georges Braques cubist style) braided with Geiman’s mesmerizing, rhyming, dynamic descriptions weave an irresistible adventure in and on one’s head. It easily teased and entangled me and my daughter as much as it did Bonnie, and you’ll be itching to pick your way through this hairlarious and creative coil. We’ve marched through this mad hair story several times and I’m betting you will too.